The original depot was at Sidings Road, Kirkby-in-Ashfield. 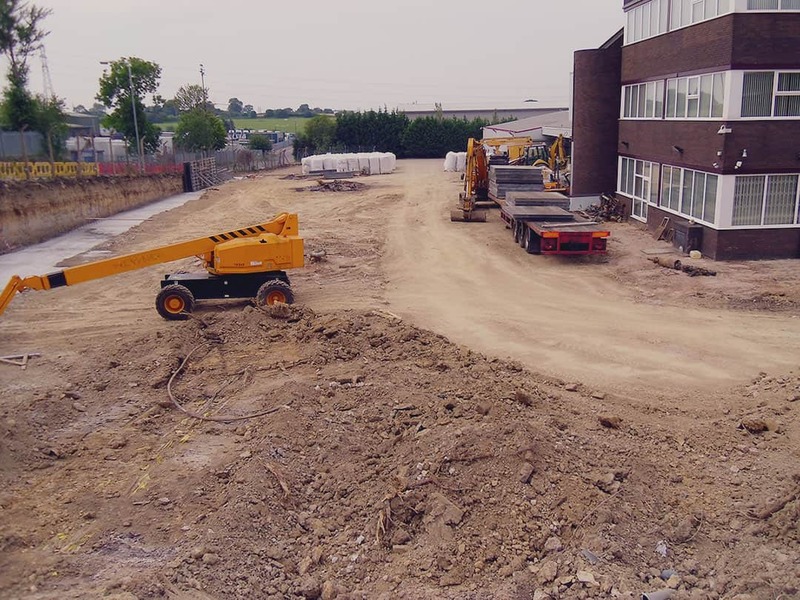 We still operate from this site, but currently the site is only used for maintenance of our fleet. 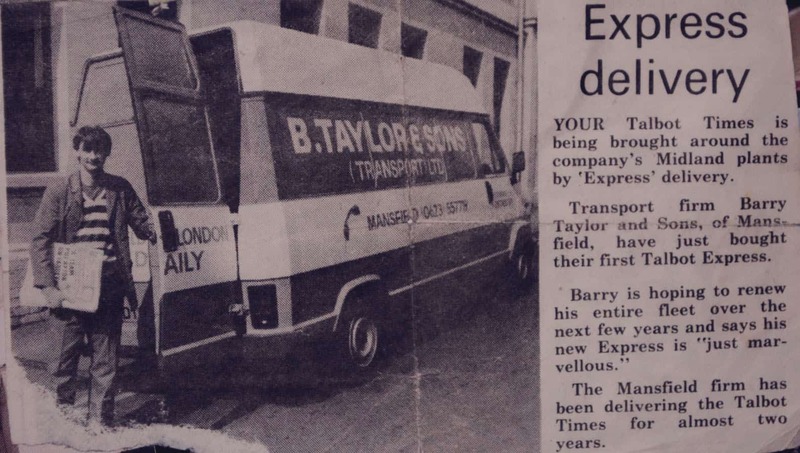 Barry Taylor retires and his son, Alan, becomes Managing Director. 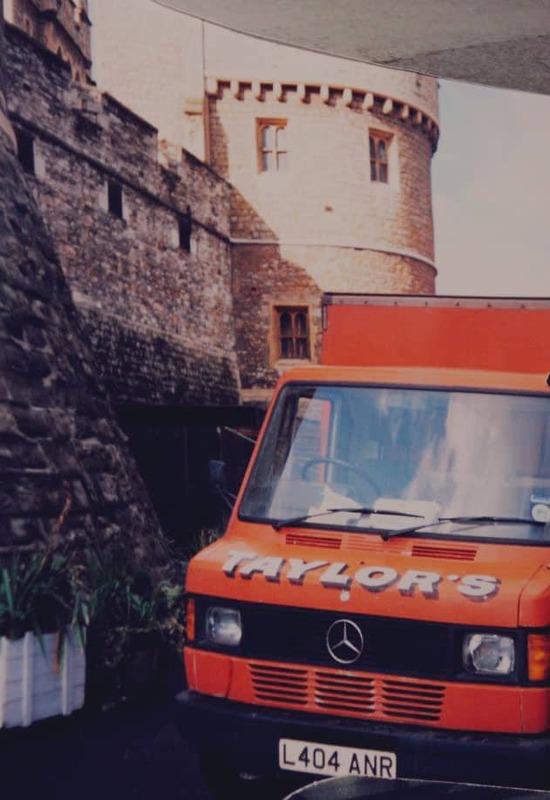 Taylors Transport International Limited is established to cater for international clients. 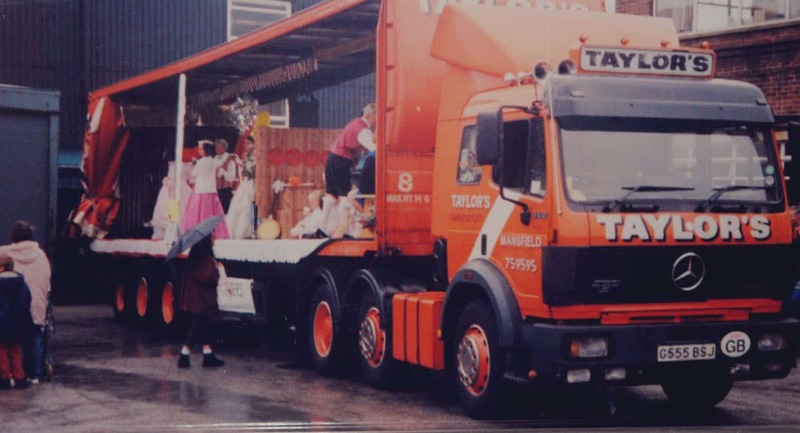 We opened a multi-million-pound freight distribution centre based in Huthwaite, Nottinghamshire. 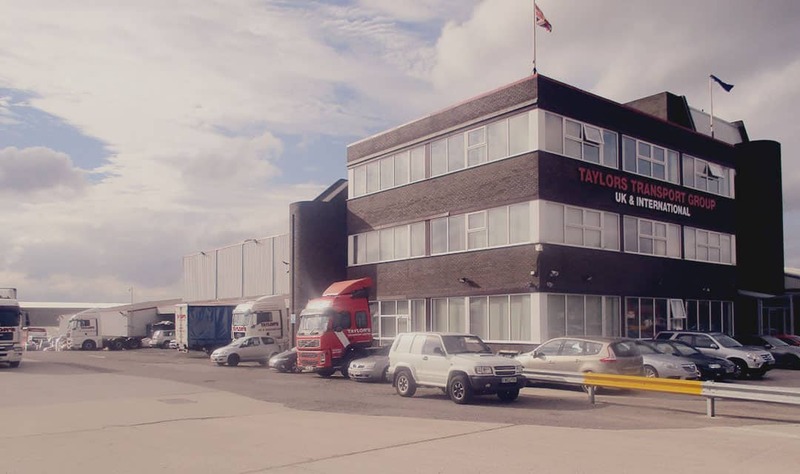 The UK and International team are brought together to create Taylors Transport Group. 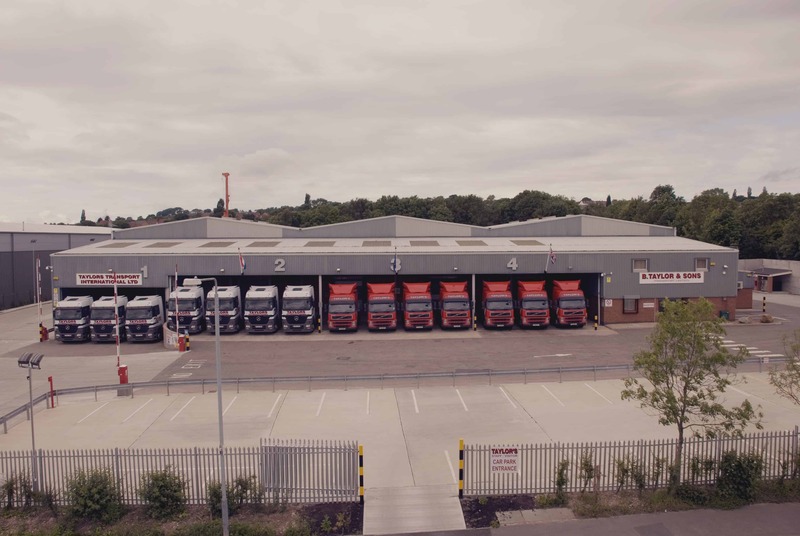 We expand into a new Group HQ at Export Drive, Huthwaite which allows us to offer our customers a ‘one stop shop’ for all their transport requirements. Our clients now benefit from a more integrated service, a faster response and better value.